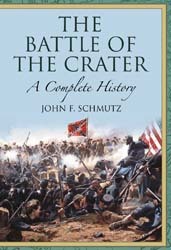 After having recently finished several other reviews of McFarland Civil War books, I eagerly awaited the arrival of John F. Schmutz’ The Battle of the Crater: A Complete History. 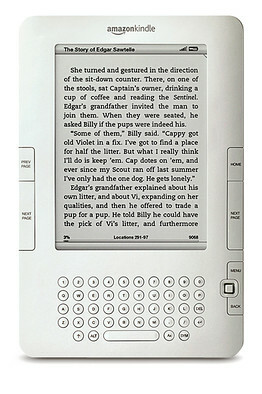 The book is due out in May 2009. As many longtime readers of TOCWOC – A Civil War Blog know, I have a great interest in the actions and battles which occurred during the Siege of Petersburg in 1864 and 1865. The Crater shares a place among the most famous battles of the Siege along with Fort Stedman and Five Forks. Henry Pleasants and the coal miners of his 48th Pennsylvania spent the better part of a month digging a mine under the opposing Confederate works with the ultimate goal of blowing those fortifications sky high. Pleasants and his men succeeded, but the litany of mistakes, misunderstandings, and the cowardice and drunkenness of one IX Corps division commander ultimately wasted a golden opportunity for the Union army to drive Lee’s Confederate forces from Petersburg and with it Richmond, possibly hastening the end of the war. This book is among three either recently released or soon to be released on the Battle of the Crater. In addition to this book, I already have in my possession Alan Axelrod’s The Horrid Pit: The Battle of the Crater, the Civil War’s Cruelest Mission and I am hoping to either purchase or obtain a review copy of Richard Slotkin’s No Quarter: The Battle of the Crater, 1864, due for release in July 2009. My goal is to review each book on its own merits, but then to also provide a blog entry comparing, contrasting, and ultimately deciding which is the best of the three. The Battle of the Crater is one of the lesser known yet most interesting battles of the Civil War. This book, detailing the onset of brutal trench warfare at Petersburg, Virginia, digs deeply into the military and political background of the battle. 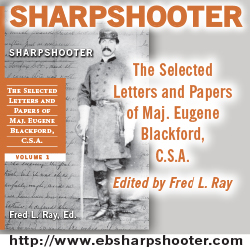 Beginning by tracing the rival armies through the bitter conflicts of the Overland Campaign and culminating with the siege of Petersburg and the battle intended to lift that siege, this book offers a candid look at the perception of the campaign by both sides. Corporate attorney, Army veteran and longtime Civil War enthusiast John F. Schmutz resides in San Antonio, Texas.